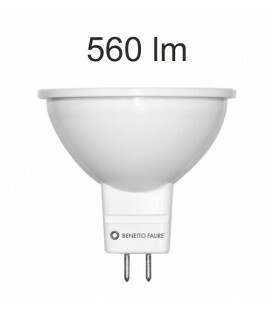 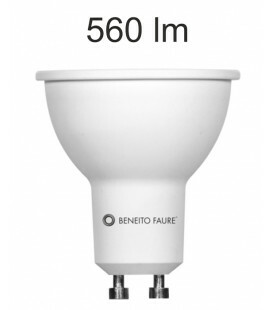 NOI Beneito & Faure LED downlight has the advantage of incorporating LEDS into the classic downlight. 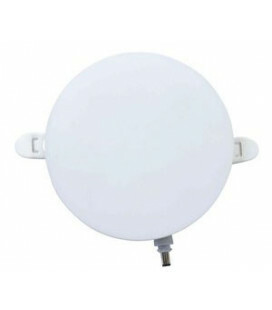 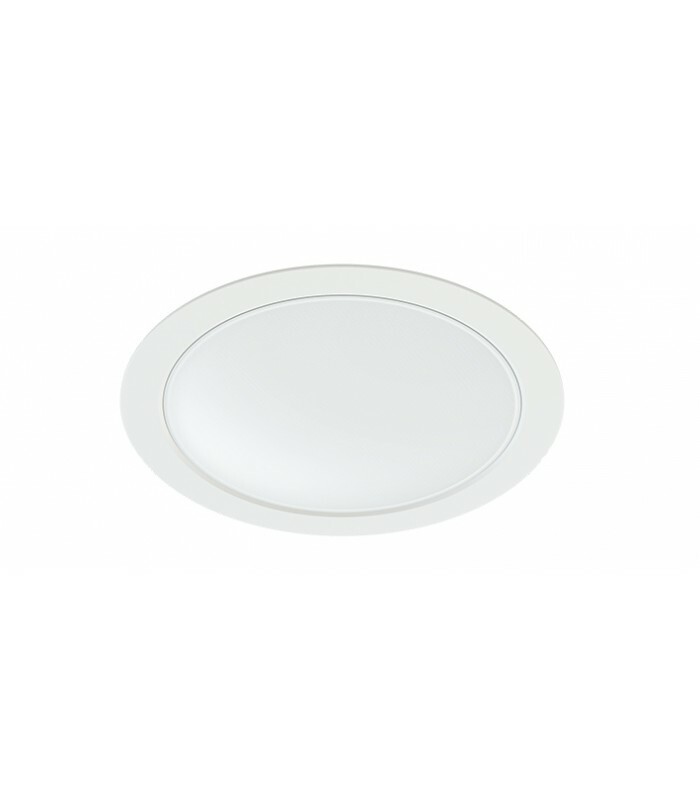 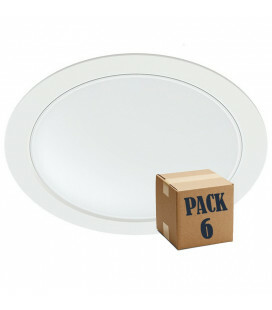 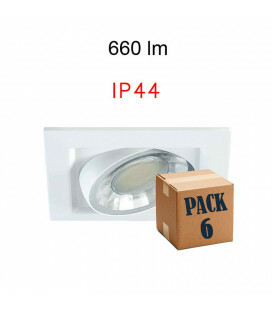 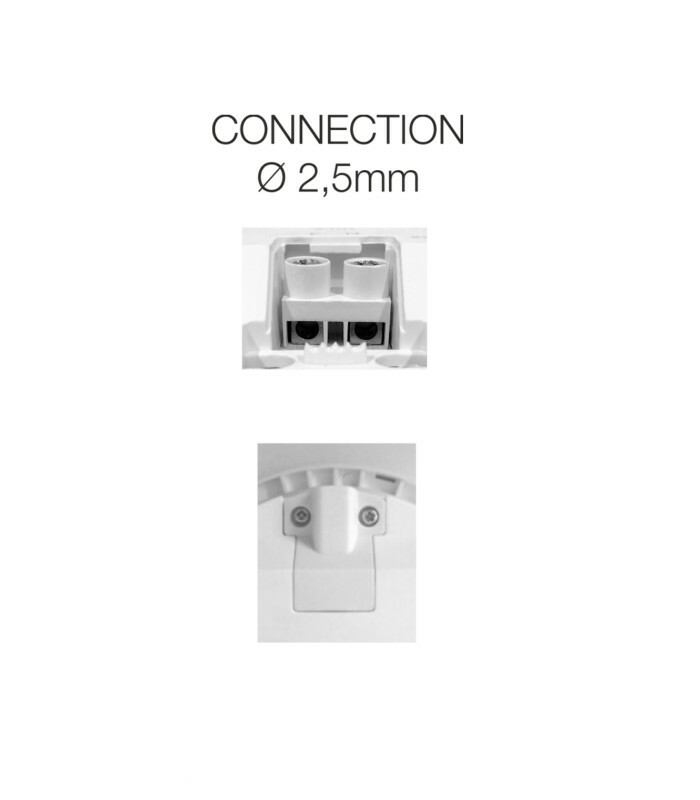 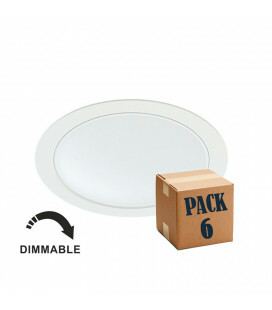 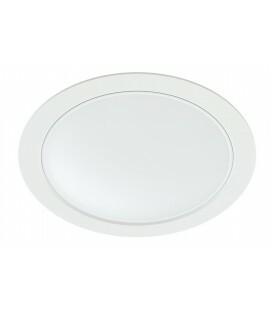 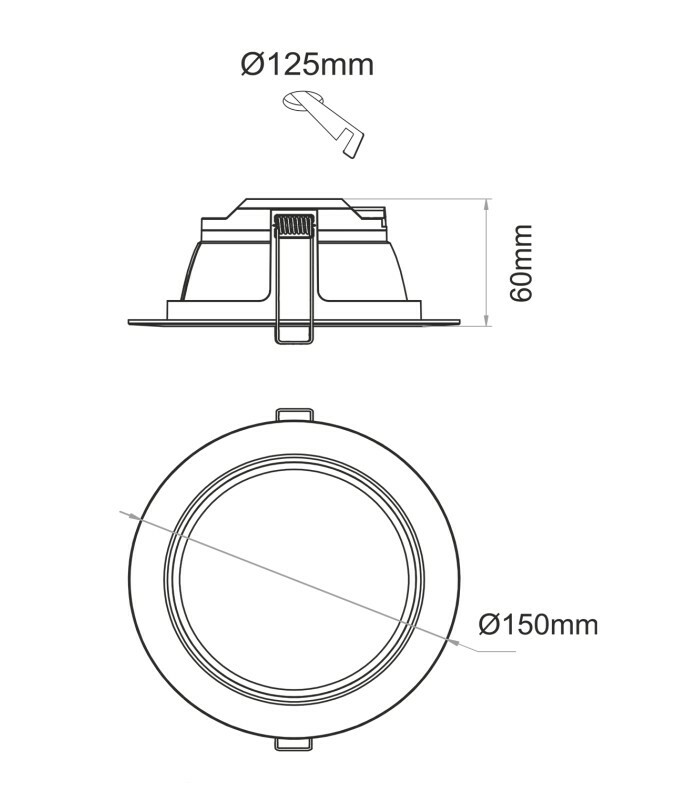 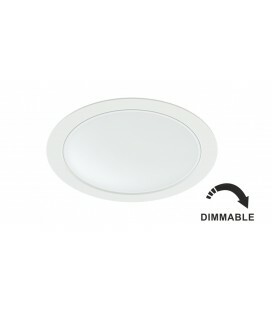 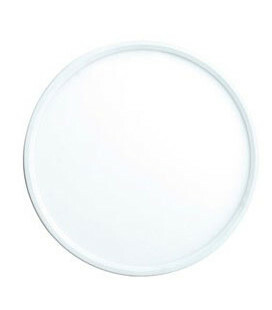 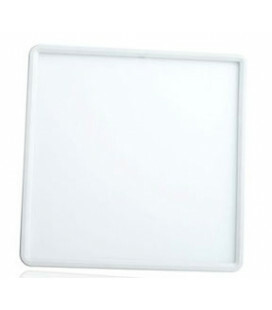 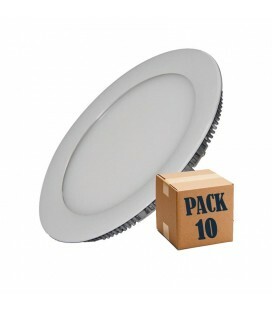 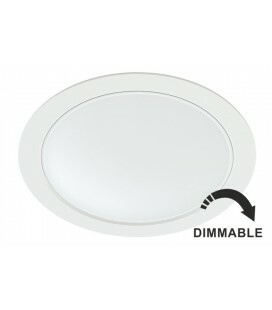 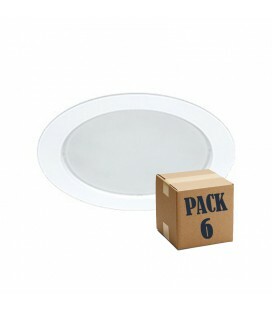 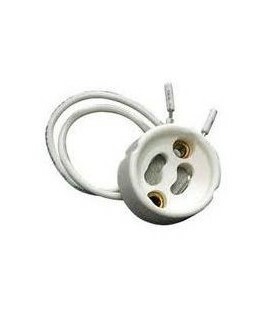 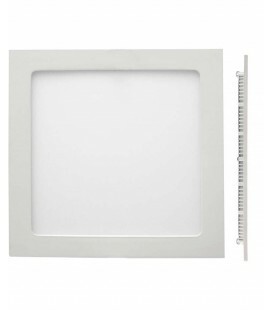 The downlingt NOI LED directly replaces downlights conventional exploiting the same hole. 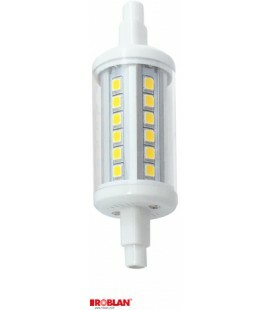 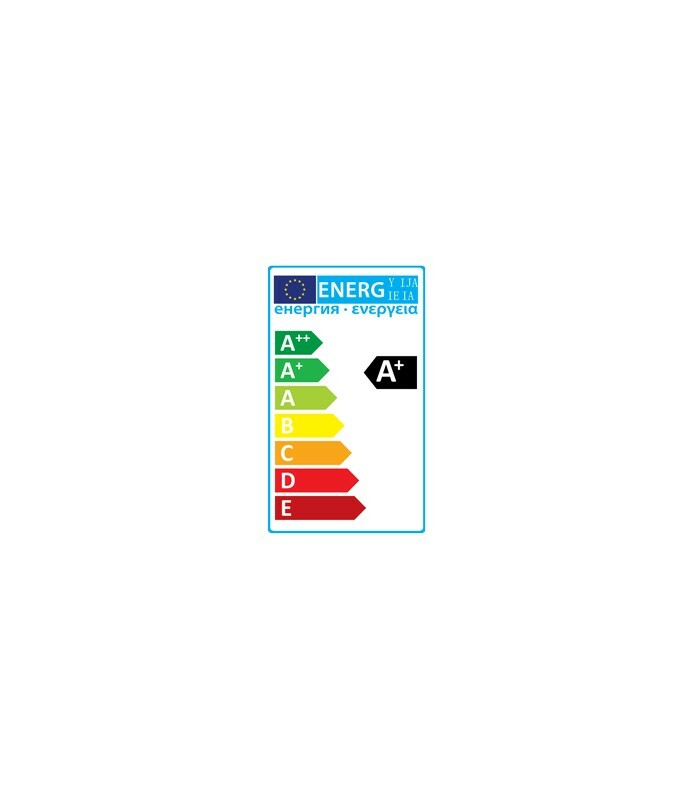 High luminoidad and more warranty: 3 years. 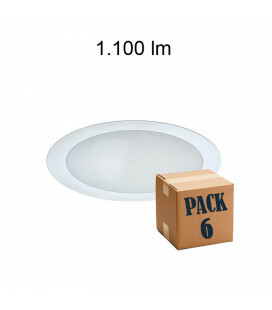 Dimension outer dimensions: 150 X 60 MM.